Last Wedding of the Season! 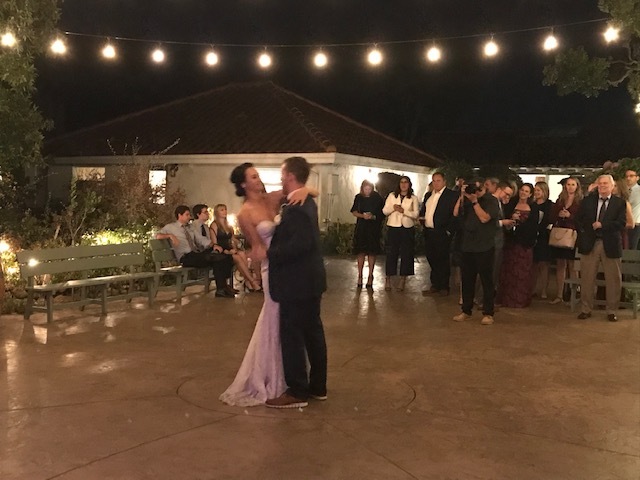 Taylor & Jeff’s October 13th wedding at Rancho Soquel was laid back and fun, just like the newlyweds themselves. The couple were cool and calm throughout the whole process of wedding planning and transferred that energy to their wedding day also. 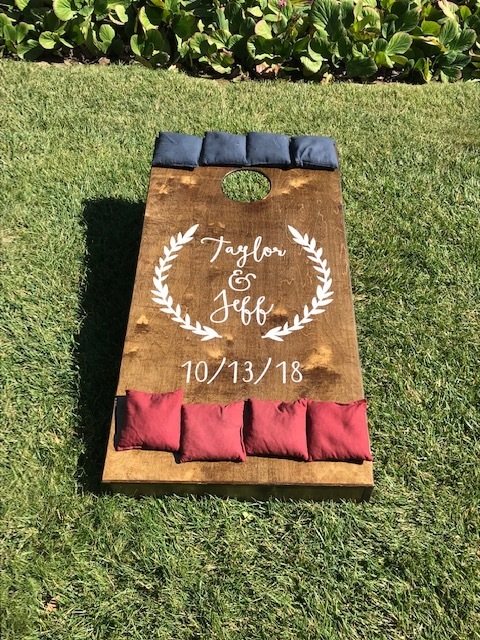 They added some fun and personal touches to the day, including personalized corn hole boards and coasters and giving their guests a couple of scratchers to try their luck at winning big! 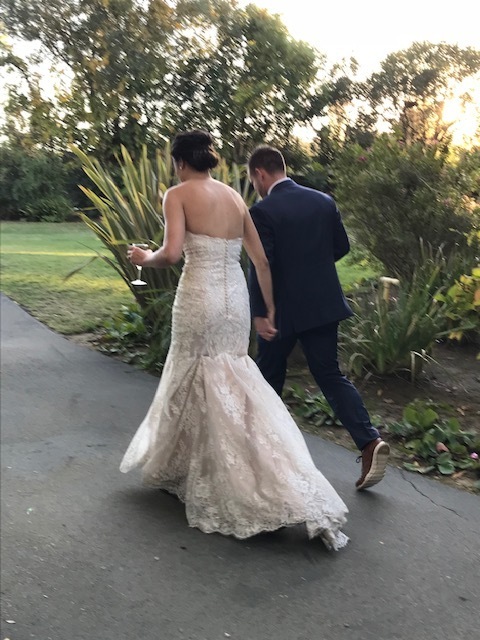 The bride looked beautiful in a simple, but elegant gown. Perfect for dancing the night away under the stars! We wish these two a lifetime of love!